If you would like to enroll for our after school program at San Pasqual Union School, please click on the link below and fill out the form provided. 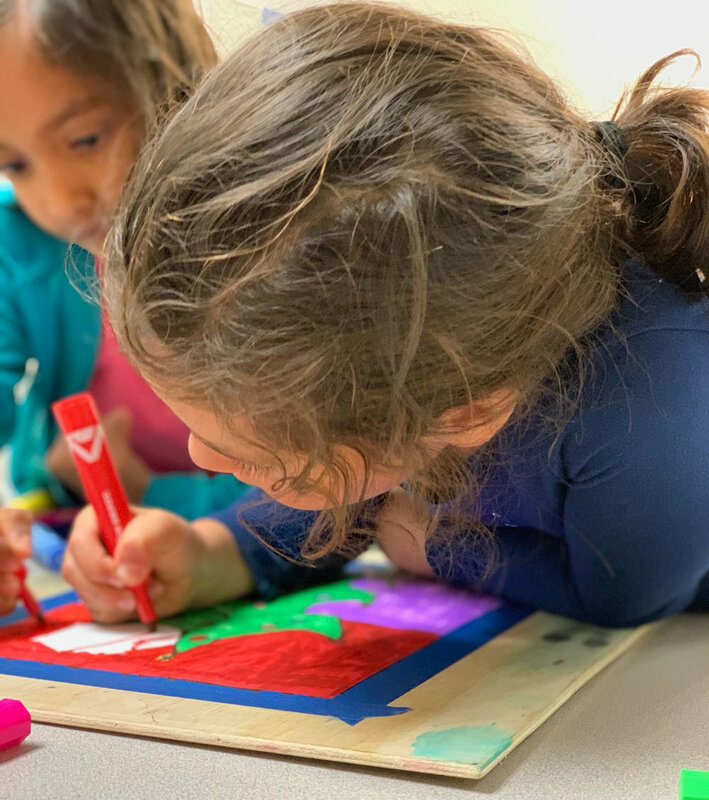 We are looking forward to working with your children and can’t wait to see them grow in the area of art and creativity! If you have any questions or concerns, please feel free to contact our director Cheryl Grosso. She is here to help any way she can so that you and your child will have an exceptional experience!